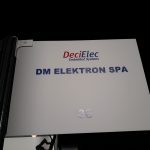 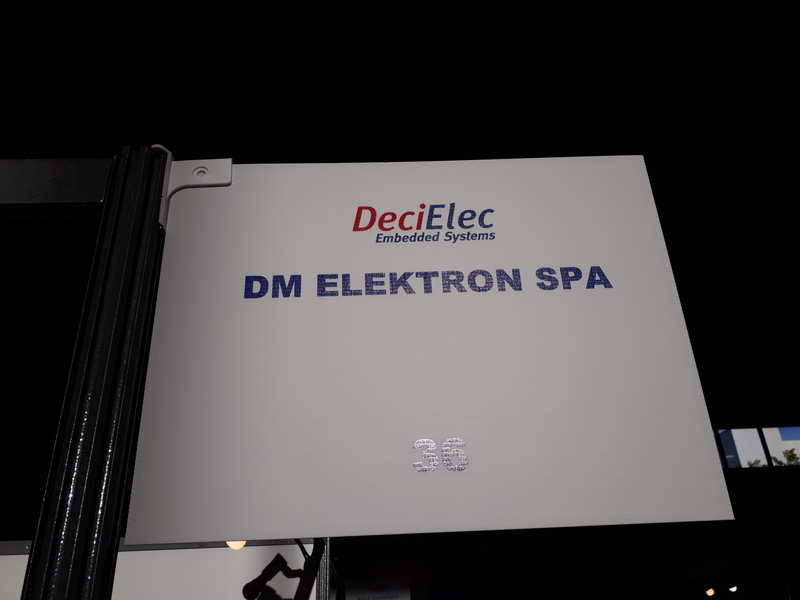 Decielec Congress dmelektron new cooperations - dm elektron S.p.A. 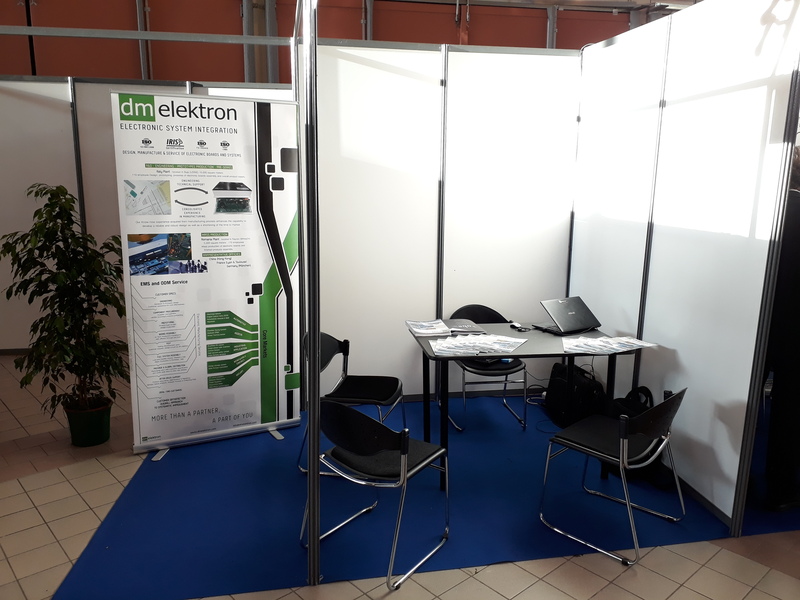 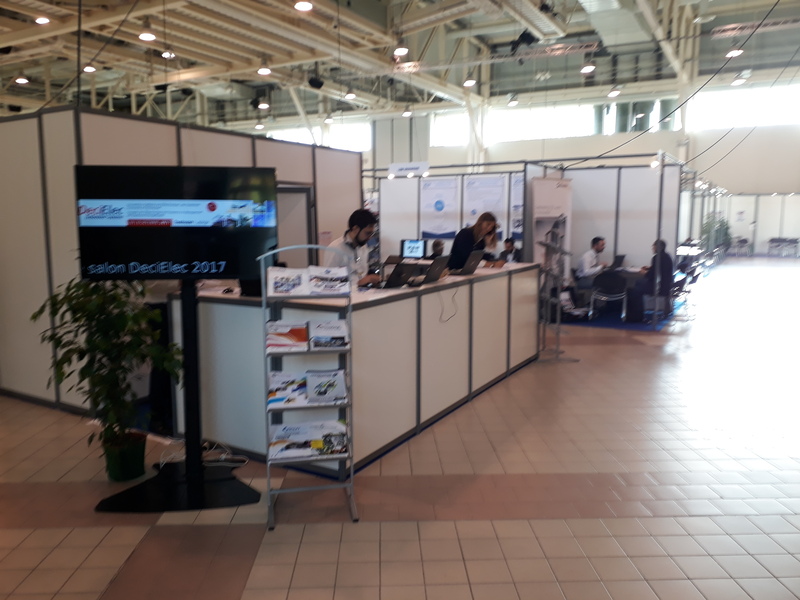 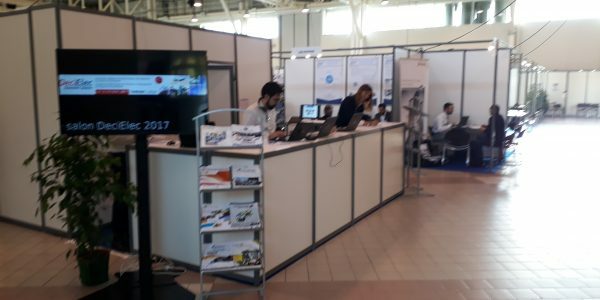 This year again, dm elektron partecipation the 14th edition of DeciElec Embedded Systems whos took place in Toulouse-Labège on last October 18-19, 2017. 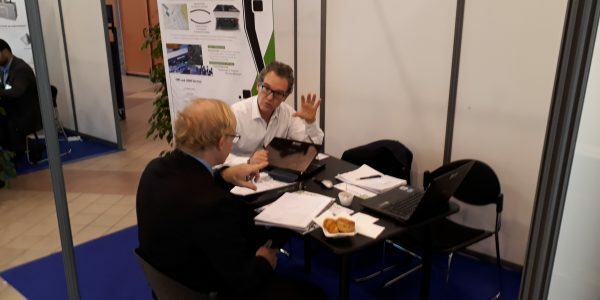 The event offered a different Business meetings dedicated to electronics, connected & embedded systems for the aerospace, automotive, railway and naval industries and various congress on prospects related to embedded systems and power electronics and the management of energy systems. 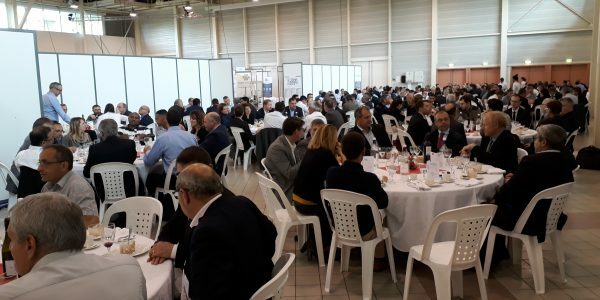 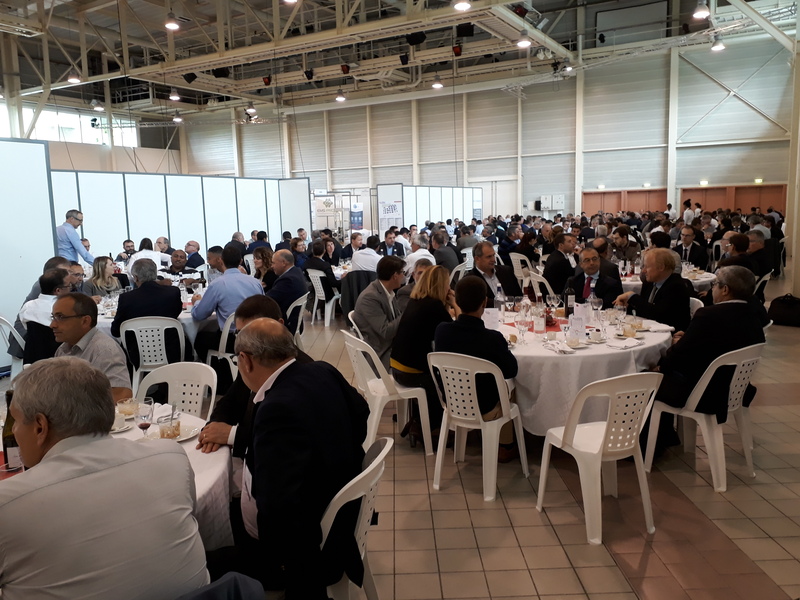 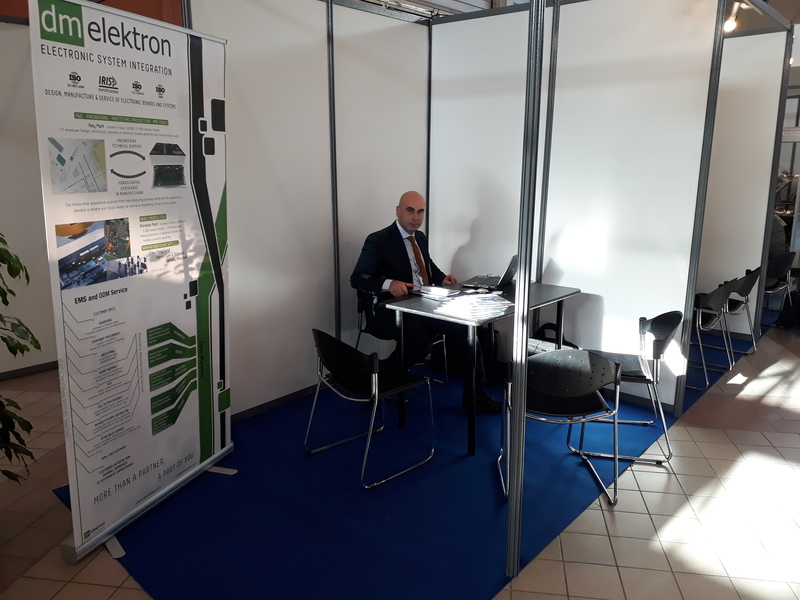 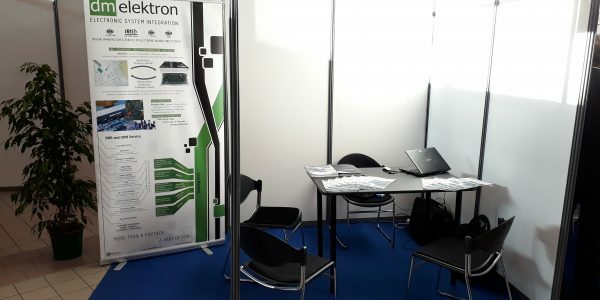 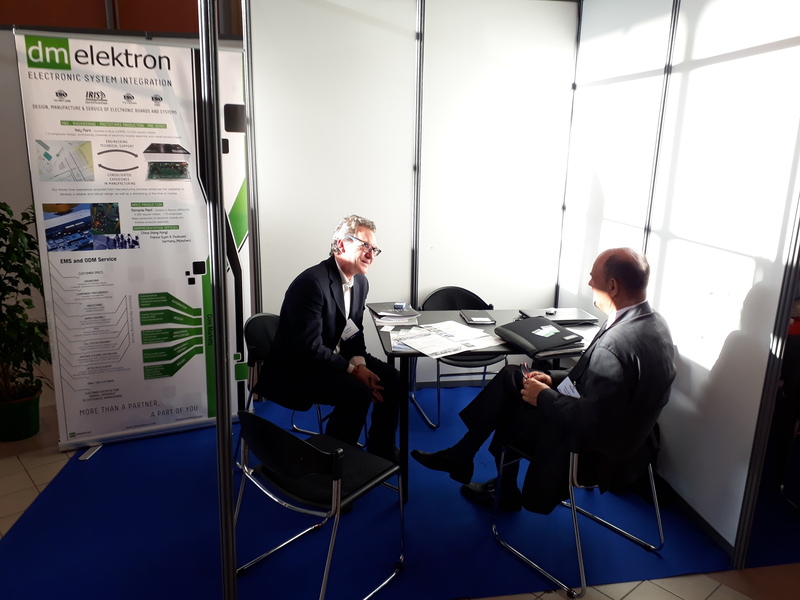 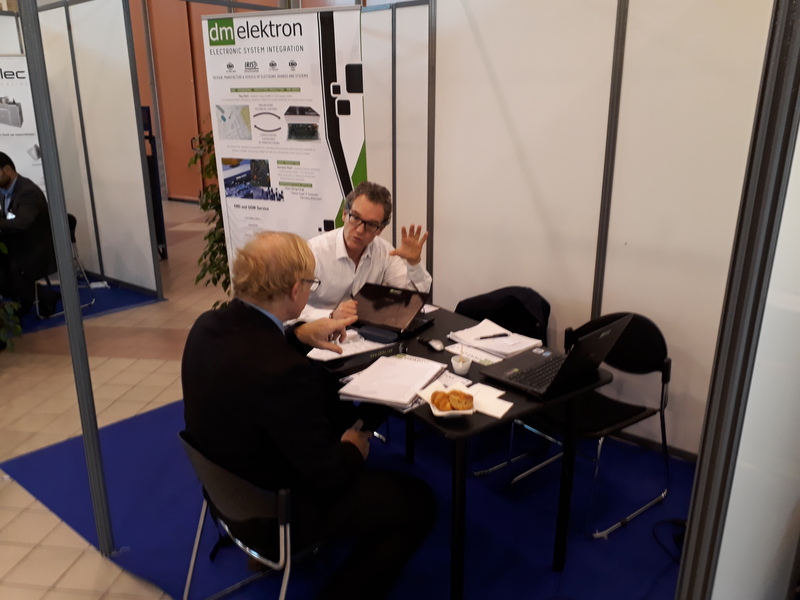 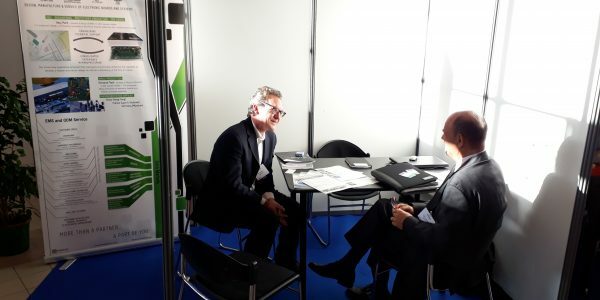 During the scheduled event dm elektron got good marks and laid the groundwork for new cooperation and had the possibility to meet important Customers such as Renault, Valeo, TDK, Airbus and Carbures. 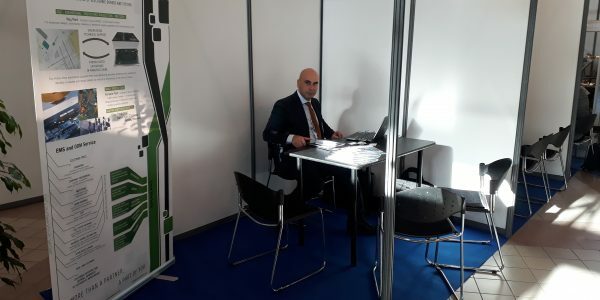 There was a general upbeat mood and positive attitude during the course of those 2 days event, both prime contractors and suppliers were very committed with their tight meeting agenda and the groups benefited from the professional dialogue with one another and a number of new projects were instigated.